. 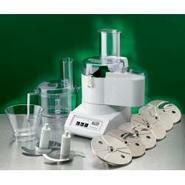 - Wolfgang Puck 12 Cup Food Processor Bfpr1000 Mixing Chopping ect. 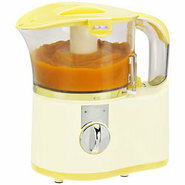 Generic - Waring 2 1/2qt Batch & Continuous Feed Commercial Easily and quickly process food with this commercial food processor.